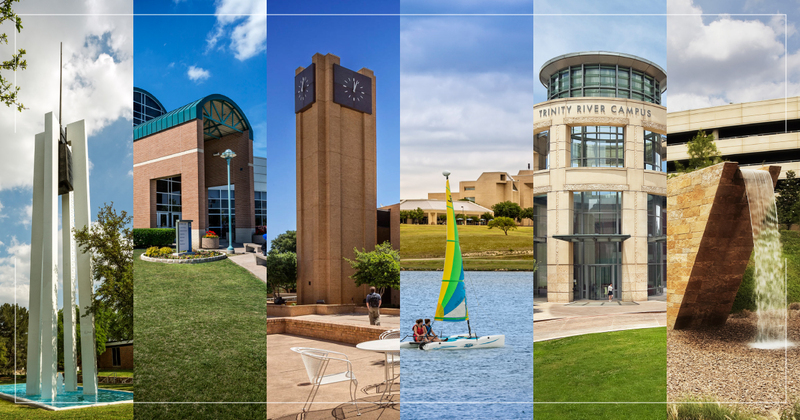 In keeping with its goal of serving the community, Tarrant County College will host first responders from across the region March 5-7 for a large-scale disaster drill. 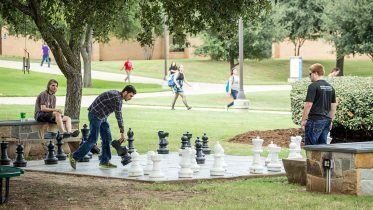 The Tech X drill—funded by a Department of Homeland Security grant administered by the North Central Texas Council of Governments (NCTCOG)—will simulate the aftermath of an F3 tornado. The three-day event will take place at TCC Northwest—home to the College’s Fire Service Training Center, which includes a simulated city with mock streets, homes and businesses. 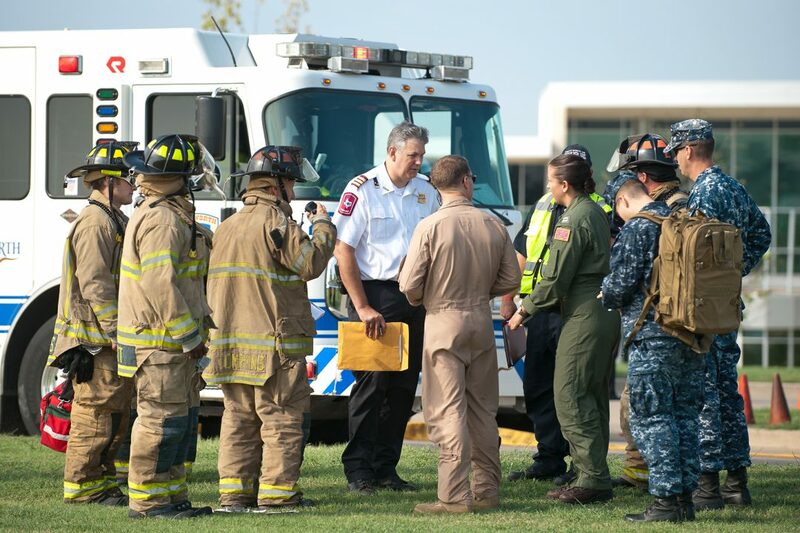 In addition to hosting a Tech X urban search and rescue drill, TCC will serve as the command and control center for simultaneous search and rescue drills at Fort Worth and Dallas fire department facilities. Holding the drill at TCC enables more first responders to take part. 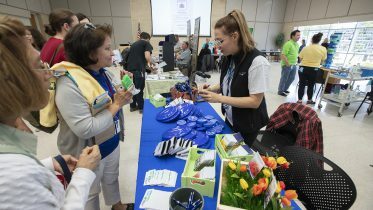 Participating entities include fire departments from Fort Worth, Dallas, Arlington, the Mid-Cities, Irving, Plano and other North Texas cities. The drill will include the introduction of the Chief Officers Support Team (COST) concept, which places regional chief officers close to an event to assist with the initial response through mutual aid. 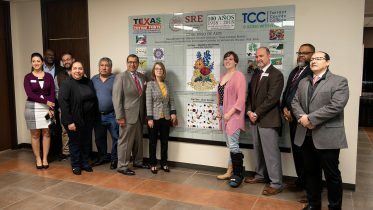 TCC is one of the region’s primary trainers for first responders. The Fire Service Training Center and Criminal Justice Training Center both offer academies for new cadets as well as professional development opportunities for current emergency personnel. For more information on their programs, visit webpages for the Fire Service Training Center and Criminal Justice Training Center. TCC also trains emergency medical technicians and paramedics. Media interested in covering the event should contact Rita Parson at 817-515-1542 by Monday, March 5.